If you are moving or even shifting, then you need a good round of household cleanups and waste removal. And for this, if you are looking for professionals to carry out the Fawkner rubbish removal, then it is Delorean Bin Hire services. Delorean Bin Hire offers a skip bin service in and around Melbourne surroundings and includes the Metro and also the CBD localities. 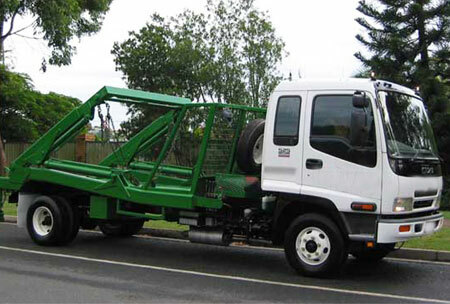 Our main skip bin services cover both domestic and commercial sectors, new building renovations, and also landscaping. But a point that we have to mention is that we do not carry out any asbestos removal as part of our rubbish removal Fawkner. We only carry out garbage and rubbish disposal and in the event you want to transfer non-hazardous heavy waste removal, we will undertake that also for you. 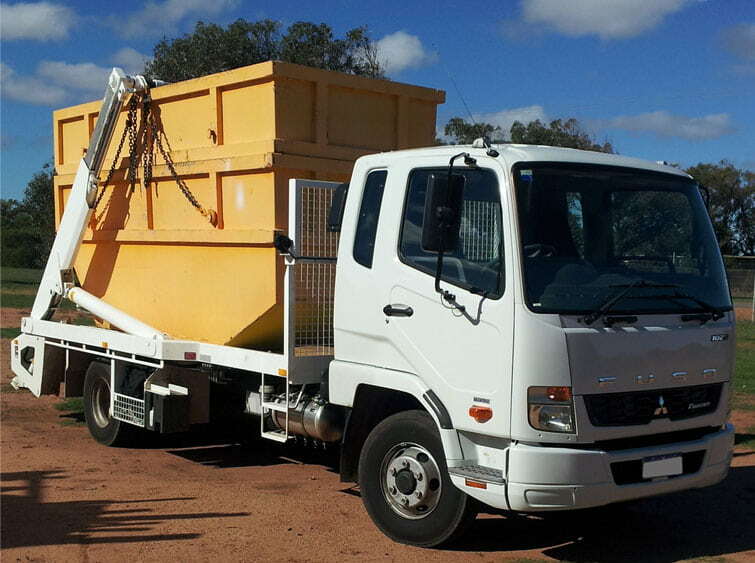 If you are looking for a comparable, cheap rubbish removal quote for a good round of rubbish removal Fawkner or even commercial rubbish hauling and waste disposal, then reach out to the professionals at Delorean Bin Hire. If quality and safety is your priority, then we fit the bill perfectly. You may reach us at 1300 267 388 or 0422 842 774 or you can drop an email to our email ID at das20102010@hotmail.com.